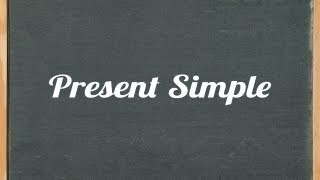 ﻿ Résultats de votre recherche: "Le Présent simple"
Résultats de votre recherche: "Le Présent simple"
PortalFitness.com offers free english grammar videos to learn english as a foreign or second language. 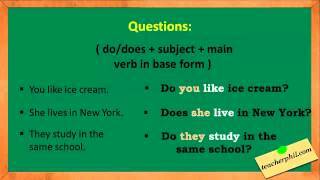 Phoibe teaches how the Present Simple tense is used. 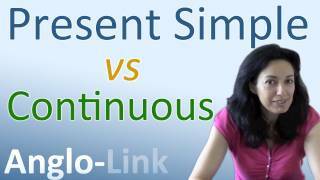 This English lesson is provided by Holmwood's Online Learning www.holmwoods.eu. 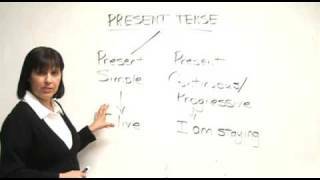 http://www.elanguest.com Elanguest Language School - Eight minute lesson giving an outline of the Present Simple and Present Continuous. 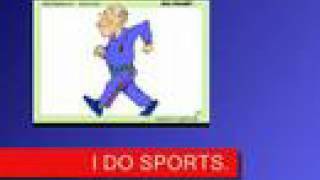 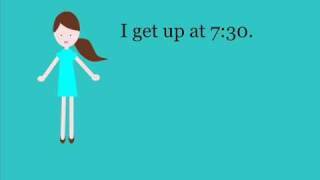 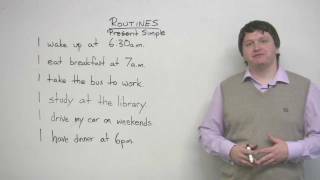 The Simple Present Tense Daily activities Everyday activities.